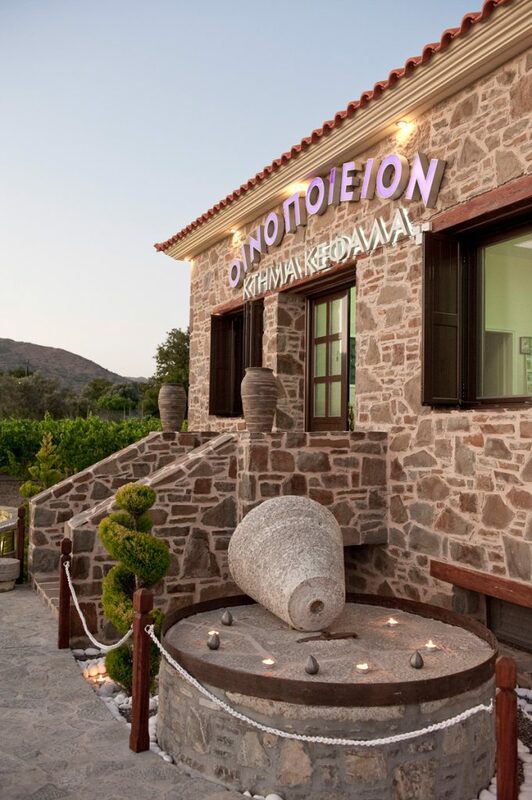 In 2010 his son Pantelis Kefalas, which is the third generation of winemakers, creating the “Domaine P. Kefalas,” uniting the family vineyard and bottled their first wines. The winery “P. 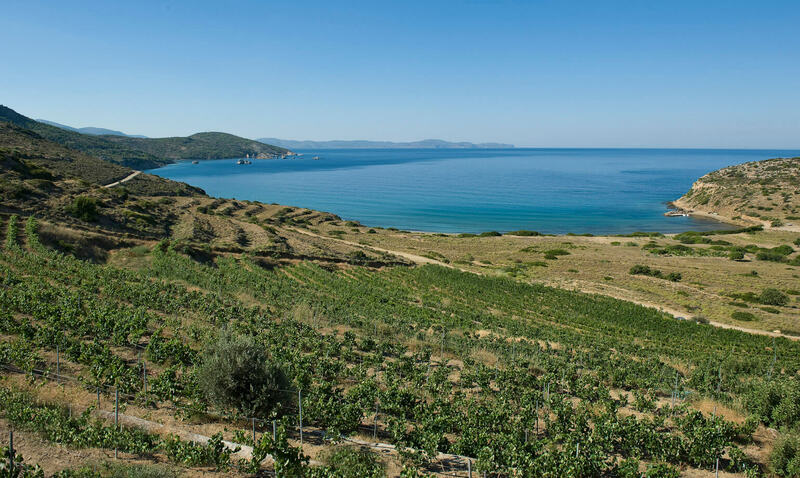 Kefalas Estate” located in “Schinies” Volissos in northwestern Chios, about 40 km from the city of Chios.